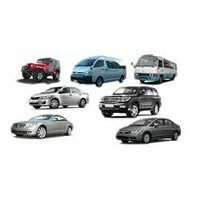 We have established vehicle trade dealing in new and used vehicles of all makes and models. 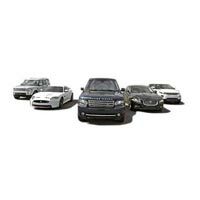 We specialise in the supply of prestige and high-performance vehicles upon individual specification and requirement. 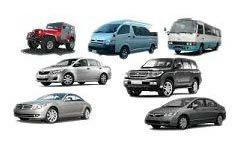 All vehicles are pre-checked and inspected to sufficient legal standards before dispatch. Due to excellent relationships with shipping lines, we are always given first priority with shipment slots subject to availability.